What if you were told that there is no need of power to run a video camera and it can generate power by capturing images? Yes, you heard that right! That’s where today’s technology is getting to. 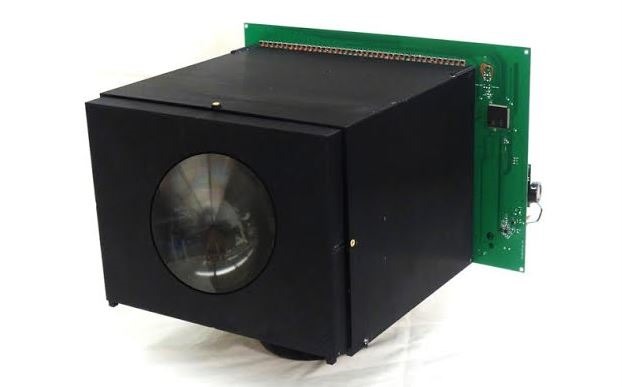 The world’s fist self-powered video camera has been unveiled by an Indian scientist, Shree Nayar at Columbia University. The device lets you take selfies or capture an image, record videos and store them forever. Most important point to note is that pixels used in the device can not only produce light, but it can also convert the incident light into electric power using photodiodes. In fact, it can charge some smaller devices such as smartphone or smartwatch too. The pixel used in the camera consists of two transistors which make the design simple. The prototype camera is 3D printed piece and each pixel has a photodiode which is operated on a photovoltaic mode. When exposed to light, the photodiode will generate power. 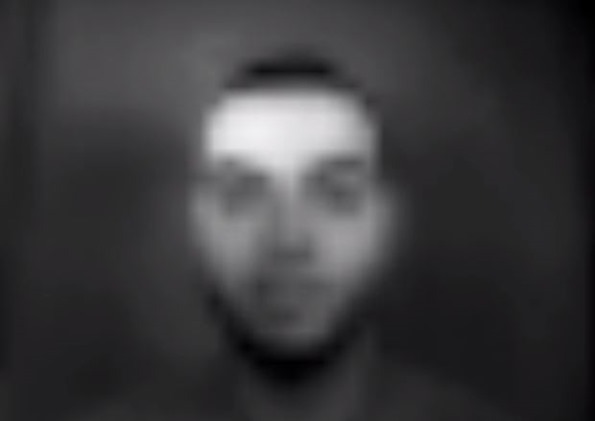 The self-powered video camera can produce one image per second. And the fact that, it stores the images forever makes it even better to use for longer periods. The working of self-powered video camera is quite simple. The cycle starts with the capturing of an image where the pixels are used to read out the image and then store the energy to power the sensors later. The image sensor takes care that the process of harvesting the energy after capturing the image is continuous. 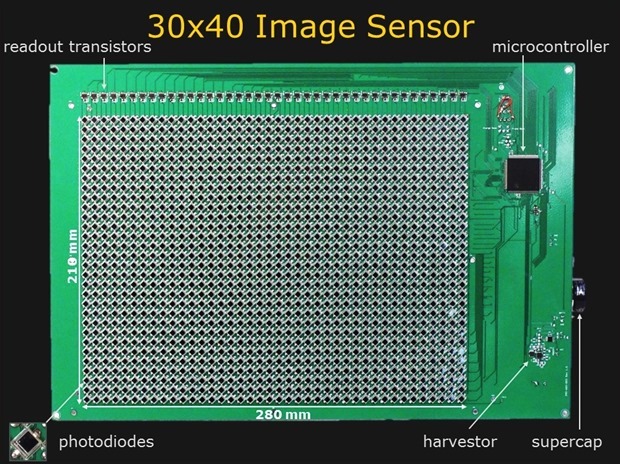 The resolution of the image sensor is 30×40 pixels. The image quality might not be as per your expectations, but you can edit them by using some photo editing tools. Would you like to take your hands on this self-powered video camera? It might take some time for the researchers to deliver the final product in the market. But I am sure that everyone would like to try it because it’s everlasting and doesn’t need any power source to capture images – probably a dream come true for Photographers across the world!